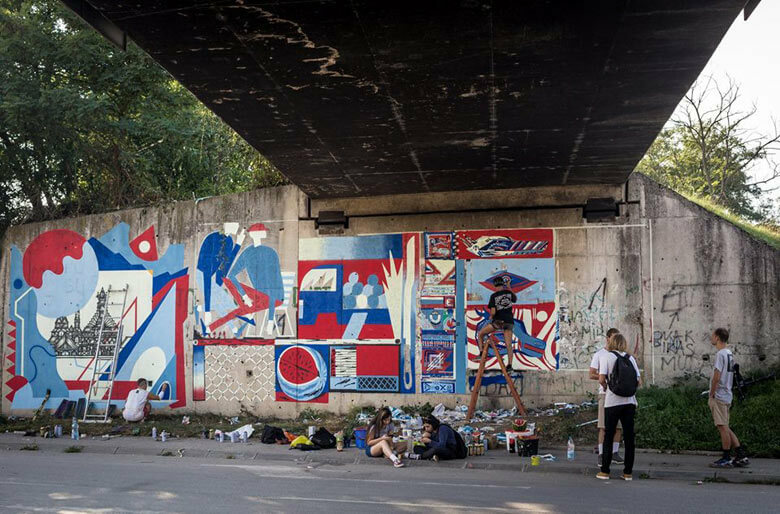 In the Serbian city Cacak there is an urban festival called DUK. 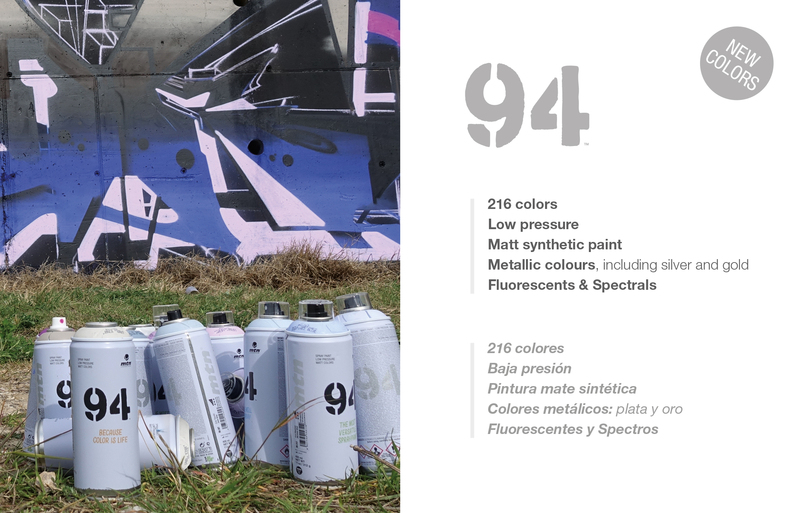 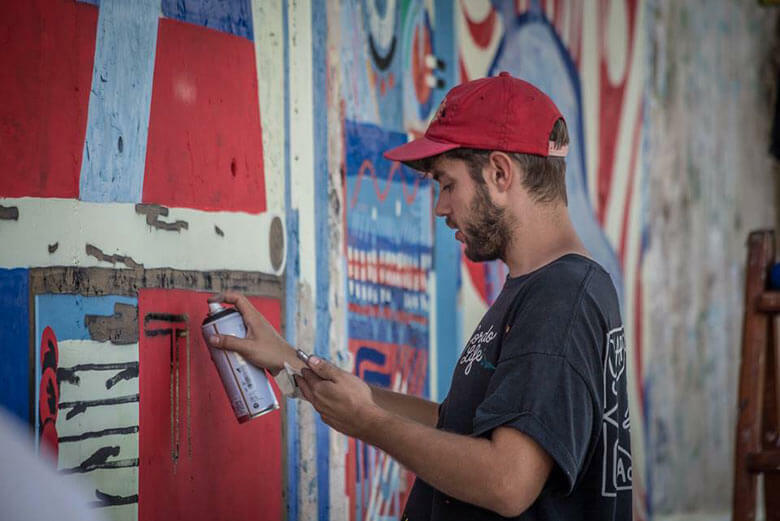 And as in any good urban festival worthy of its name, there is an action dedicated to mural painting. 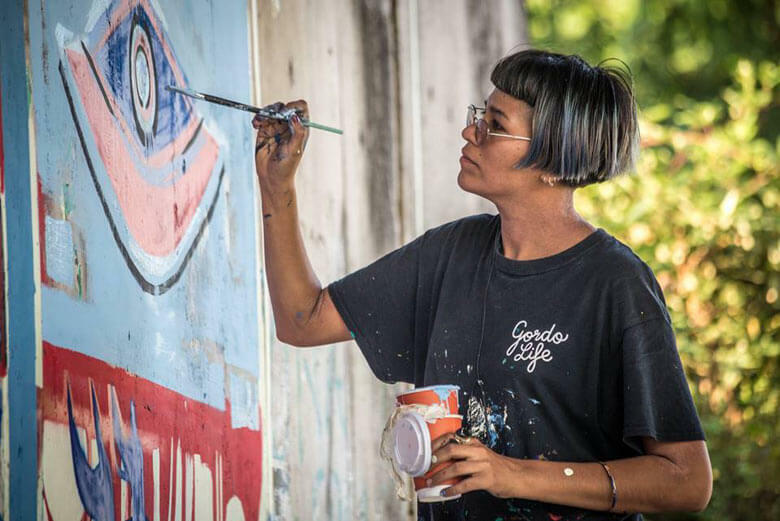 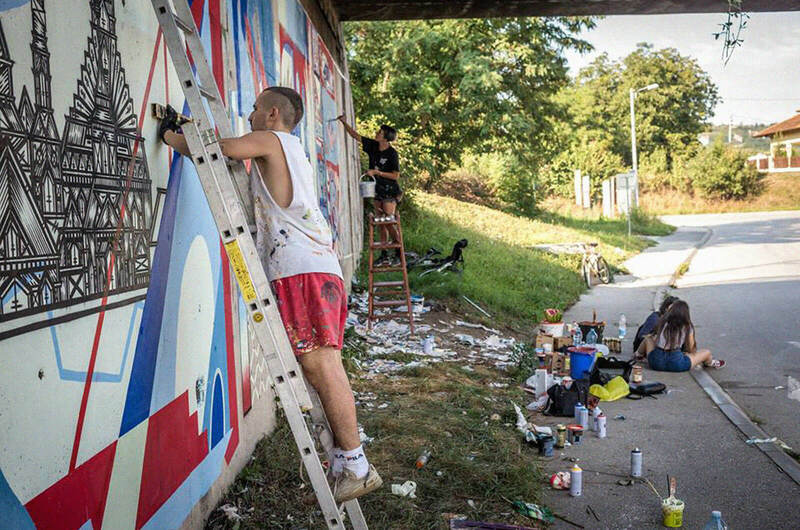 The last edition, held in 2018, brought the German group Guapo Sapo and the illustrator Stefan Milan aka Jangovski together on a wall in collaboration with the the Serbian artist Endo. 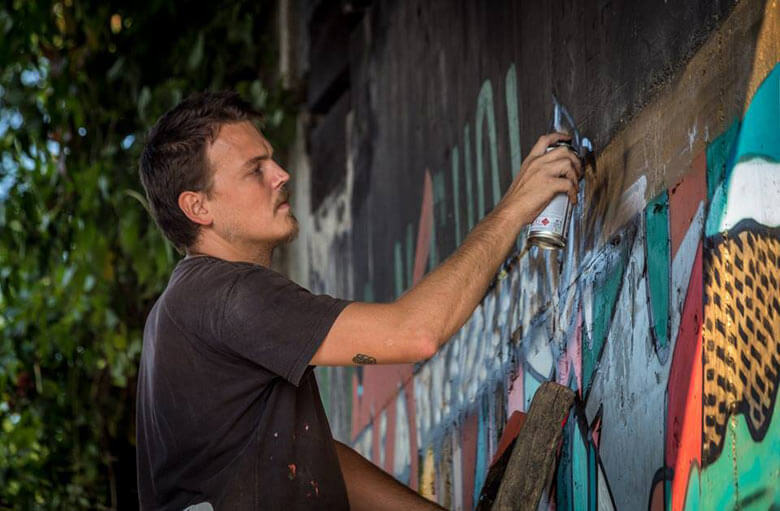 Recently, the video recording of the mural action has been published, so we take the opportunity of it to announce the next edition that takes place in Cacak on the 7th and 8th of June.